You are here: HomenextPeoplenextPlayers' AssociationnextAn Invitation to Join Us. The former player is one of the most important parts of any club´s history. He is the protagonist of memorable victories, dramatic defeats and fond anecdotes that evoke passion for the team that is passed on from generation to generation and settles in the collective memory of communities, shaping identities and principles that help integrate its fans throughout the world. 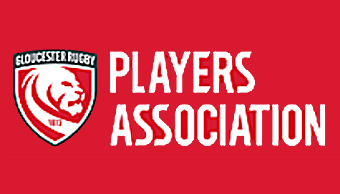 The Gloucester Rugby Players’ Association is established to enable former players to maintain a link with the club and to provide a platform for members to keep in touch with old teammates. 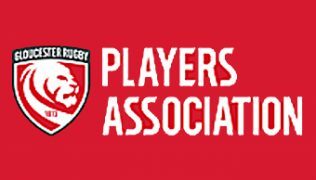 The Players Association is managed by Gloucester Rugby as a separate membership category and all players, First Team or United/A Team, are eligible to join. Players are invited to find out more or to join the association by contacting Mike Curran, GRPA Chairman, by e-mail at curranmike@hotmail.com or Ron Etheridge, GRPA Secretary, Mob: 07808916537 or at ron.grpa@gmail.com.